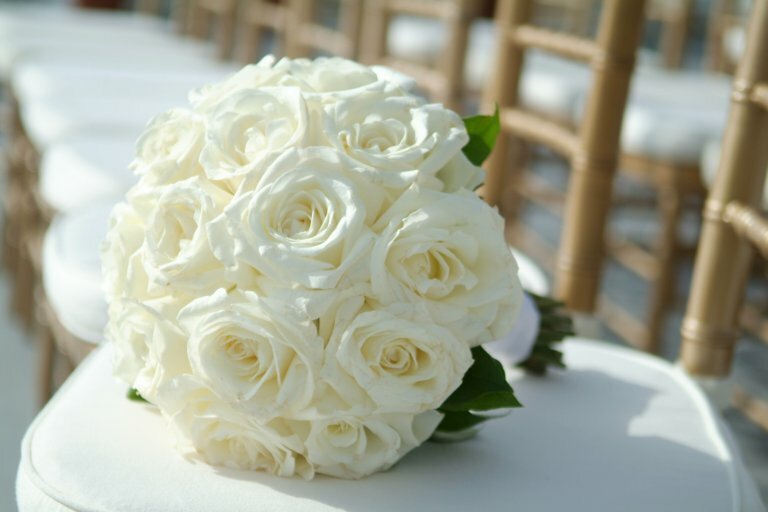 Each wedding as each coupole is different .... different colors, themes and flowers! 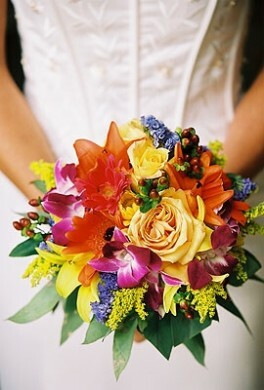 Bouquets can be made in any color of style you like. Elegant, funky, your style! Same samples of bridal bouquet.